Petrochemical products like plastics will become the most prominent driver of oil demand in the coming years, the executive director of the International Energy Agency (IEA) told CNBC Monday. “When we discuss oil demand, peak oil demand and oil market dynamics, the focus is solely on cars, which is completely wrong,” Fatih Birol, executive director at the IEA, told CNBC’s “Street Signs” Monday. 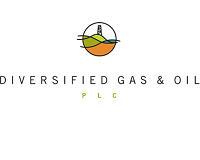 Diversified Gas & Oil (LON: DGOC) acquires and operates oil- and gas-producing assets in the Appalachian Basin of the United States. 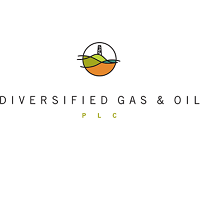 Diversified employs a disciplined investment strategy to acquire conventional and unconventional low-risk wells, enhance operations efficiently and maximize profitability for its shareholders. Founded in 2001, Diversified operates a growing portfolio of producing wells with the highest standards of safety, governance and transparency.